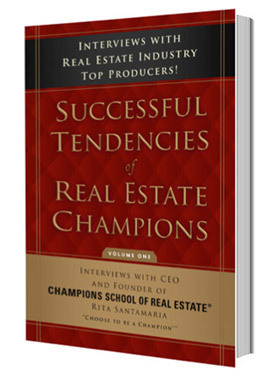 Successful Tendencies of Real Estate Champions - Interviews with Real Estate Industry Top Producers. Each volume is a collection of sales tips, networking advice, and success stories from Top Producing Texas Real Estate Agents and Brokers in a very readable and compact hardcover book. We are now taking pre-orders for Volume One at the low price of $14.95! Books are expected to be made available on May 1, 2019! 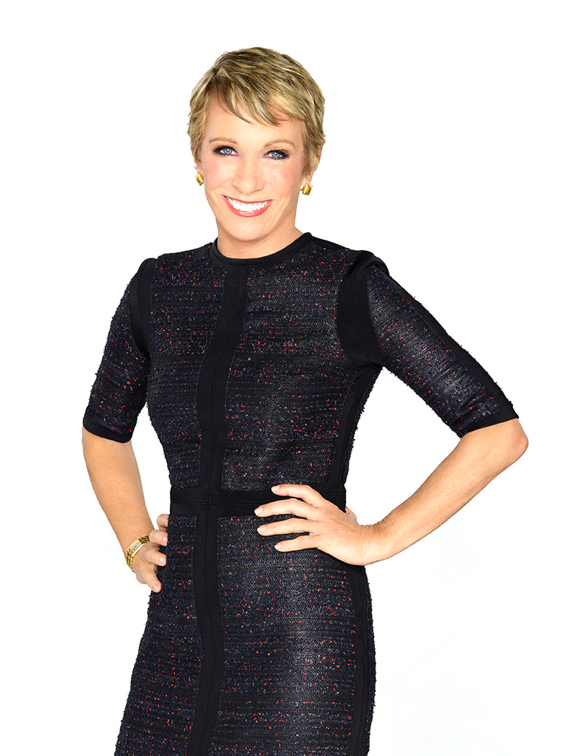 "When it comes to real estate, I know what works! The Top Producers in this book share their secret sauce to success. 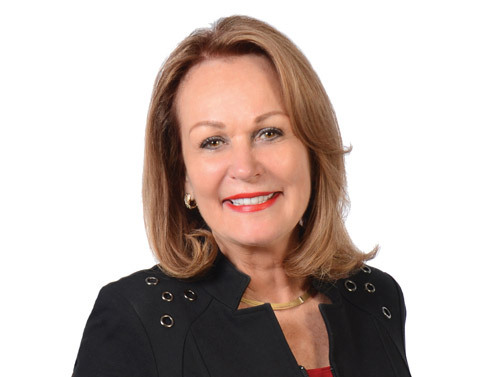 "Successful Tendencies of Real Estate Champions" by Rita Santamaria is a must read for anyone who wants to be in the know about Real Estate and increase their overall sales." and recognize the importance of relationships, it's critical to embrace change and enhance market knowledge to maintain relevancy in today's Real Estate market. 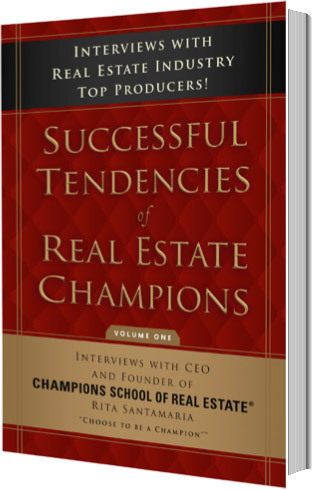 This book has testimonials of successful practitioners who learned the essentials of Real Estate through Champions School of Real Estate and now share their traits, tips, and skills that helped them achieve success in the Real Estate indusry." 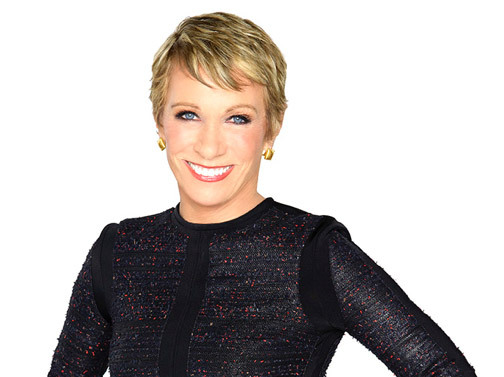 in your wheelhouse is a crucial step to personal growth. This quick read is filled with true sales professionals sharing their secret "nuggets" on how to become "Champions" in the Real Estate industry."